Tunnel Hull Center Console , Mini Tower , and full Tower versions all available. Our hull mold has been around since the 80 and well documented. 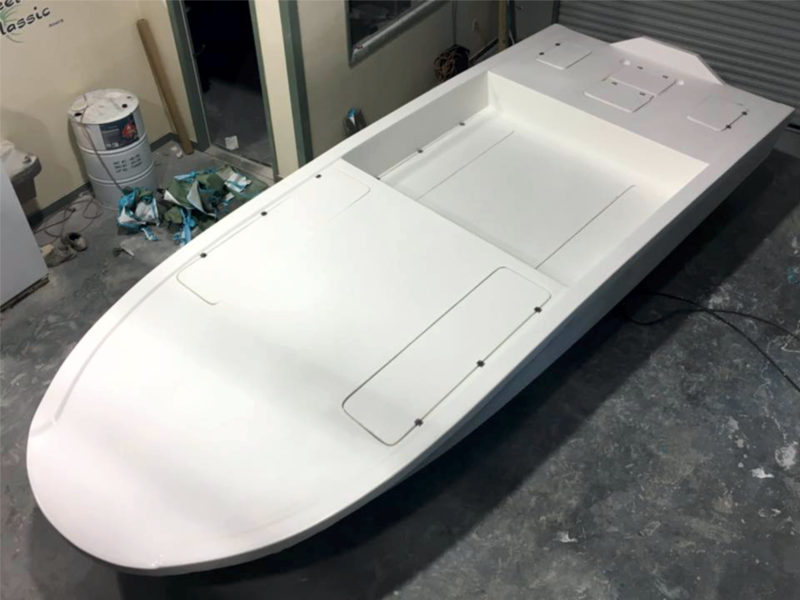 This hull was originally built as a speed boat before we purchased it to Re tool our own custom fishing deck cap. Ample amounts of storage. Large fuel tank. 2 big live wells a huge release well and a built in insulated cooler to keep your favorite drinks cold all day. 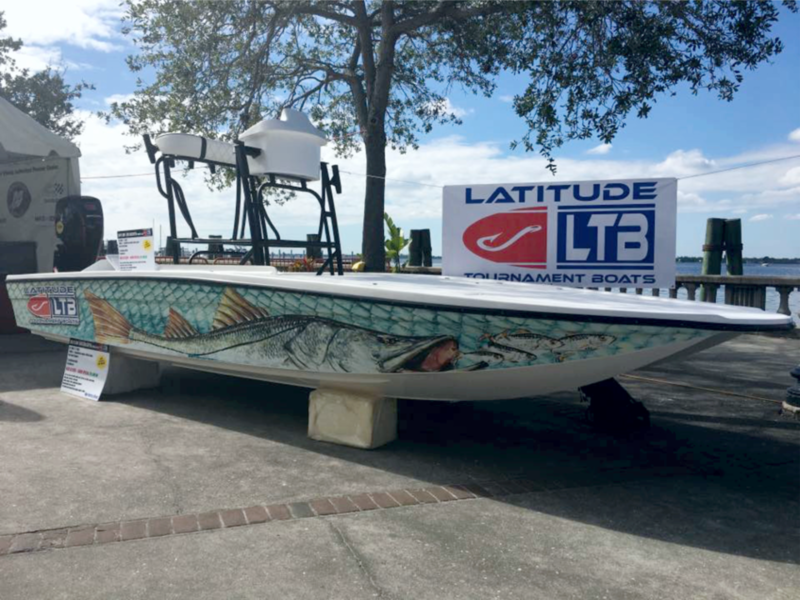 A true Tournament Boat Tailored for the Extreme Angler.